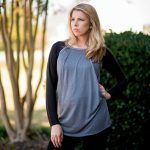 In the daily struggle of what to wear, how many days would you say you end up in a comfy and stretchy pair of leggings and a plain tee shirt? 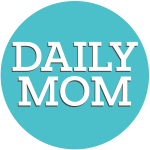 We mean, some days doesn’t it just feel like the true “mom uniform”? 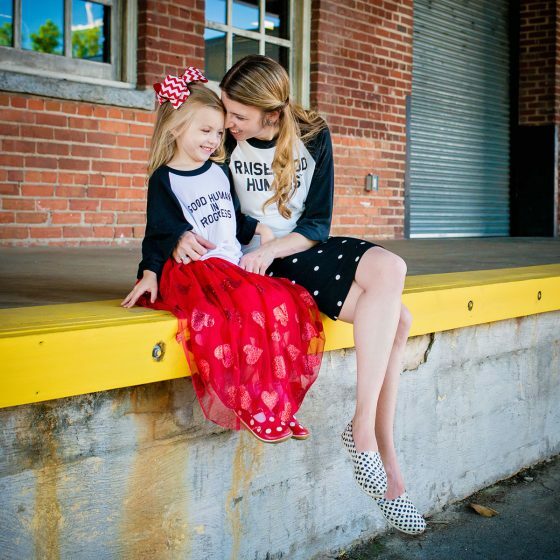 While we’re sure we all enjoy getting dressed up, sometimes as moms it is just easiest to grab, put on, and go be a superhero. You are the packer of lunches, lover of amazing and spirited little ones, cleaner of toilets, late night researcher of everything parenthood related, and a just all around hardworking mama. Shouldn’t your daily t-shirt collection get a boost from a few companies that make products designed JUST FOR YOU? We certainly think so. 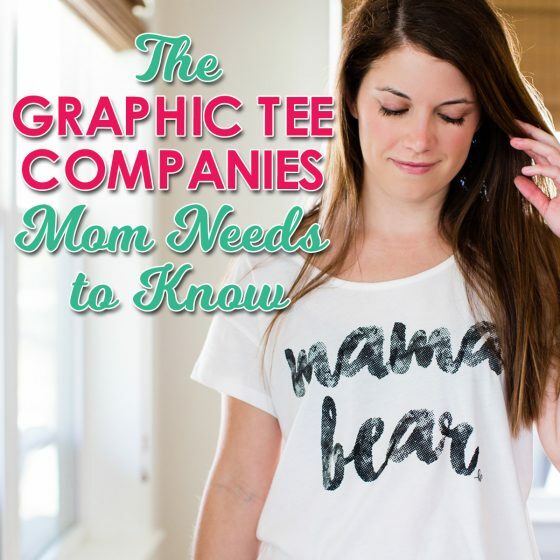 Check out these amazing graphic tee companies who are certainly upping the anti for the perfect mom shirts! I have two children, currently ages one and five. I’ve worked long hours before, but never have I been so tired as I’ve been as a mother. Between nursing the baby, changing diapers, getting endless snacks for my rising kindergartner, and everything in between, by day’s end, I’m tapped out. 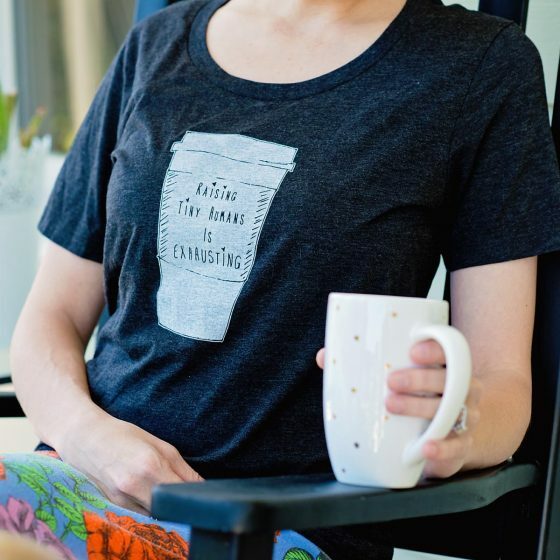 When I saw WeeStructured’s t-shirt “Raising Tiny Humans is Exhausting,” I HAD TO HAVE IT. 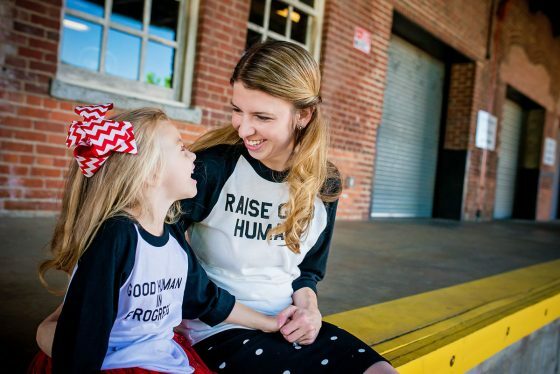 Speaking of being a “good human,” about a year ago we started to think about where we would send our rising kindergartner. We had a few options: send her to the school we’re zoned for (we weren’t thrilled with this option, as it’s not a great school), dig deep in our pockets for private school tuition funds (another option we weren’t thrilled about), or apply to several charter schools in the area and hope that we get accepted into at least one of them. If you’re paying attention, you already know what we did. We applied to four charter schools – all within 15 miles of our home. Our daughter’s name was drawn in the lottery for one of those schools. BINGO! Interestingly enough, we knew very little about the school we were accepted to, but one of our best friends was also accepted, so we took it as a sign that God was in control. I immediately checked out the school’s website and found the following, “We focus on real-world skills and how to be a good person.” This may not seem like a big deal to some people, but for us, it was huge. 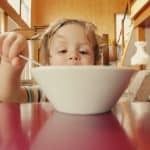 We’d attended several charter school open houses in which the administrator boasted of their high academic test scores or praised students who went above and beyond what most schools would call “star students.” But, for us, we really just wanted our child to be a good person – a good human. 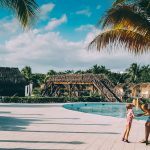 Do I want my children to do well in school? Absolutely. Do I hope they also succeed in some sort of extracurricular activity (dance, sports, etc.)? You betcha! But I also want them to practice the “Golden Rule” and treat others as they would want to be treated. I want my children to be active in their church and community. 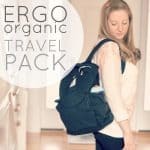 At the end of the day, not only am I tasked with clothing, feeding, and transporting my kids around from one destination to another, I am ultimately responsible for raising good humans that will one day be doctors, lawyers, teachers, coaches, leaders, parents, or the President of the United States. Do I need a t-shirt to remind myself of this awesome responsibility? 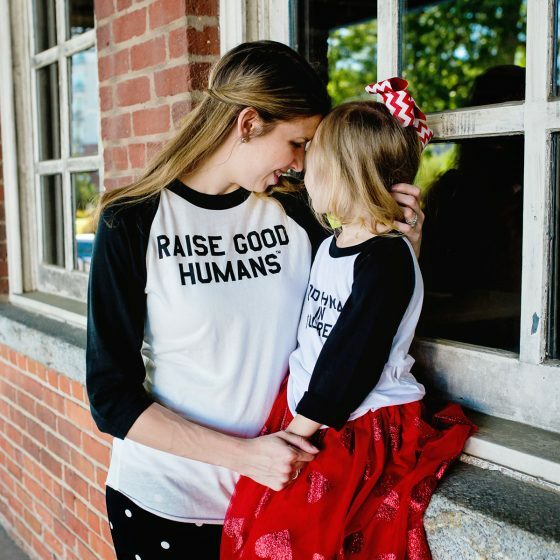 Maybe not, but I hope that when I wear “Raise Good Humans” or when my daughter wears “Good Human in Progress” that someone else notices. 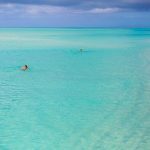 Even better – I hope they notice and change the way they approach life for the better. 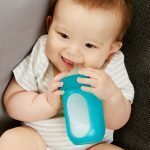 Home of the “Raising Tiny Humans is Exhausting®” line, WeeStructured is an eco-conscious, earth-friendly, stylish apparel and accessory company started by a seriously creative mom to three tiny humans. 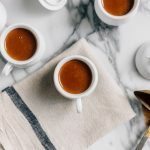 Serving up a daily dose of humor, sprinkled with inspiration and truth, Sarah Komers, the founder, was born with a serious stubborn streak and an individualistic nature. As soon as she could dress myself, she did. That included cutting, stitching, ripping, pinning, shredding, dying, and altering every piece of clothing she got her hands on. Fast-forward and she now gives her all to her kids, but she hasn’t lost the creative streak that got her this far. 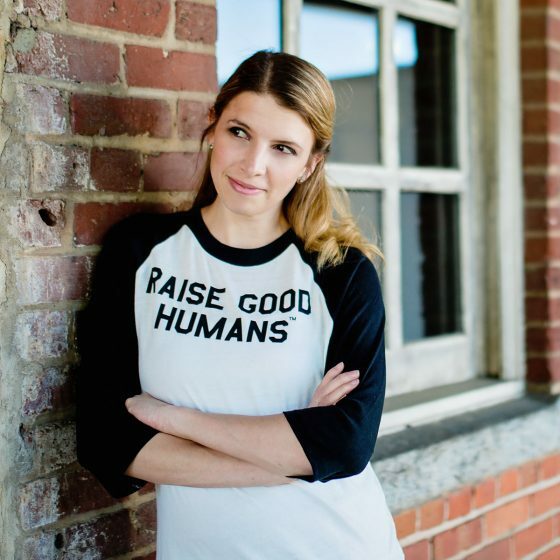 Thus, she continues to design, create, and sell apparel with soul. 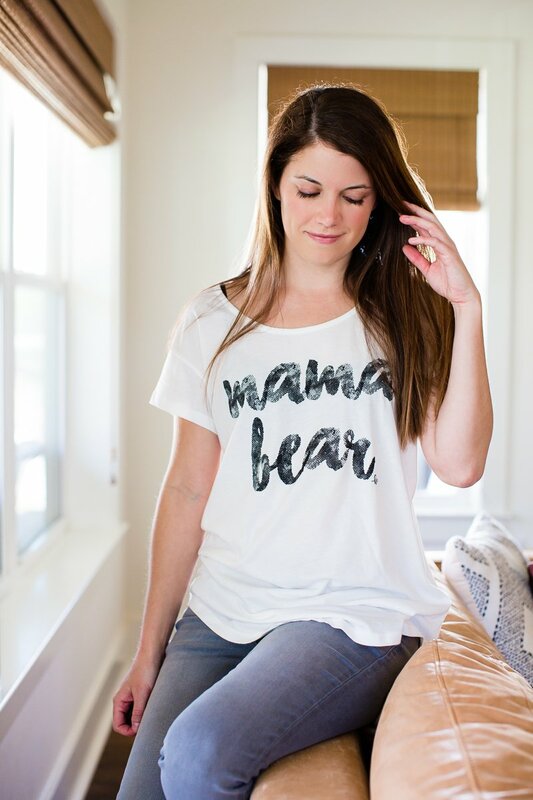 If you frequent Instagram and any mother related hashtags, then there’s a good chance you’ve come across the wildly popular Mama Bear tees, which with over 161,000 followers, we can’t see why you wouldn’t have. 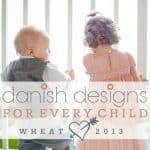 When I first found these on an Instagram binge, I was immediately drawn to the company’s name: Loved By Hannah and Eli. I have two children, currently ages four and five, and low and behold, their names are also Hannah and Eli. And I am completely and utterly loved by them both – or at least their sweet kisses, lap snuggles, prayer mentions, and “I love you, Mommy’s” make me feel that way. I’m a relaxed mother in some ways and a neurotic mother in others, but overall, I’m a mother who loves her kids fiercely and will be their protector until God doesn’t need me to anymore. I may push my kids out the door on warm, spring days and lock them outside so they can appreciate nature while I appreciate silence, the TV may run on autopilot reruns of Power Rangers and Doc McStuffins for days at a time, I may irrationally blow up over cereal explosions in the kitchen, and I may choose to be on my laptop instead of play Legos, but when it comes down to it, I am Mama Bear. I make the healthy lunches, I’ve taught my children how to genuinely pray to God instead of repeat a rhyming kid chant, I tell off the mean kids who mess with my sensitive son, I wash the stained and knee ripped jeans, I scoop my kids up and take them traveling with me to show them this world is bigger than themselves, I show them that it’s okay to cry and feel sad, I’m always watching them out of the corner of my eye, always there to wash the wounds and place the bandaids, always there to do the mundane and the exhausting, the protecting and the guiding… My Mama Bear prowess is always on tune. It may sometimes appear as though I choose myself over my kids, and sometimes, I admittedly do, and I’m okay with that, but when push comes to shove, I am, and always will be, Mama Bear to my Hannah and Eli. 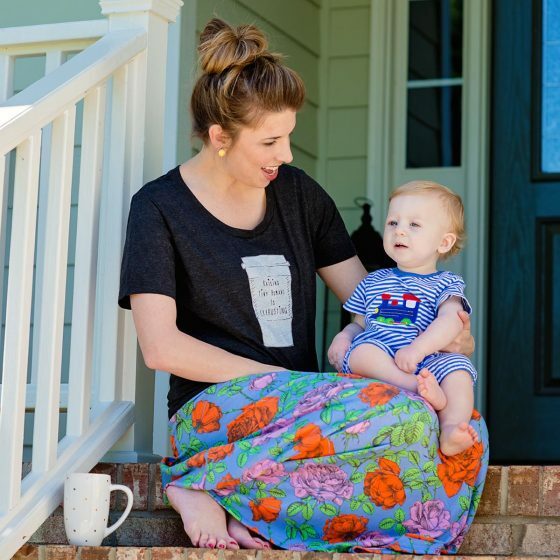 Loved By Hannah and Eli is a booming online and social media fed clothing company started by a mom and her love and passion for her two children, Hannah and Eli. 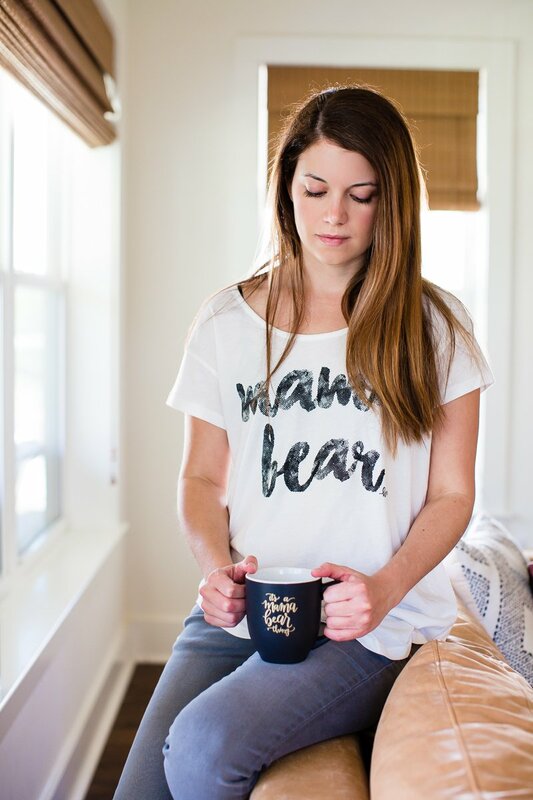 Since 2012, this hobby turned calling – yet still run out of her house in California – has churned out countless designs on tees, mugs, and more, starting with her signature “Mama Bear” collection and expanding to include apparel for moms, dads, aunts, kids, and more. 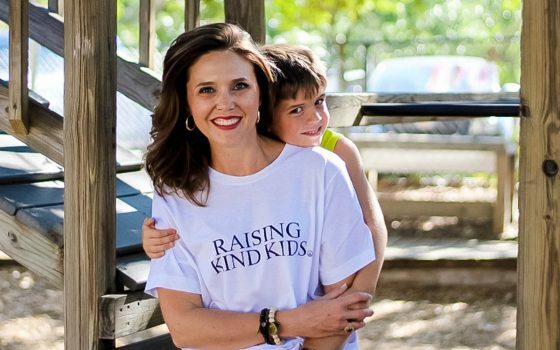 Always on the search for cute and comfy tees featuring positive and peaceful parenting messages, I was thrilled when I found MamaBird & Co. with its Raising Kind Kids tee. 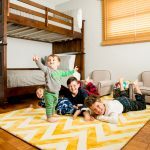 As a Montessori Mama through and through, this message spoke volumes about my philosophy on child-rearing and the attempts I make every day to raise my three “all-boy” boys into kind, compassionate, unselfish men. Having grown up extremely fortunate and never experienced concern over whether there would be food on the table or where I would sleep, I’ve devoted my life to working with low-income children and at-risk teens who haven’t been dealt such a fair chance. 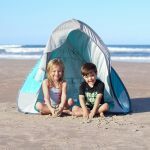 Thus, the necessity of raising my children to be kind to others, especially those less fortunate than themselves, has always been important to me. I have been blessed with three loving, helpful, and compassionate boys who have already surpassed my expectations. I am amazed everyday at their genuine care and concern for others from helping up a friend who has fallen on the playground to including a new child in their playgroup. 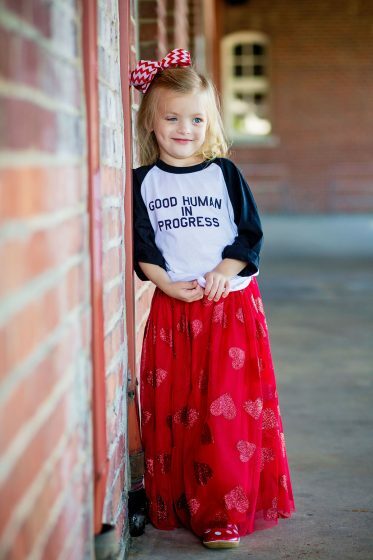 To inspire peace and effectuate change, kindness is what this world needs, and it all begins by Raising Kind Kids. If we spend the time with our children allowing them to see and explore the true human intricacies of our world, they will be better prepared to deal with all the people they will one day encounter. As we all know, this Earth is only our stopping place for a little while, and I believe our compassion and justice towards others will one day decide our fate. 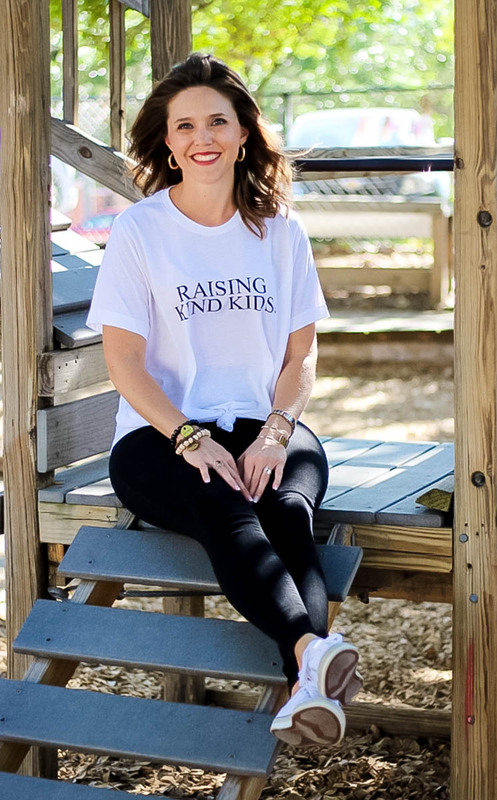 I believe that moms across the globe will relate to this cute and trendy graphic tee as each one is simply doing her best to raise responsible, respectful, brave, strong, and kind children one way or another. Raising Kind Kids is a lofty goal, but one I believe we all can achieve. 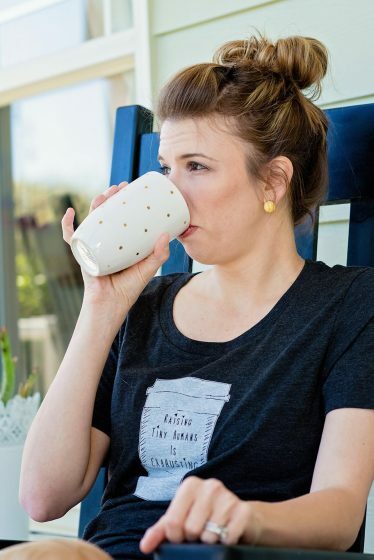 In this era of gender-neutral trends where many moms are trying to quash the age-old stereotypes such as “boys will be boys” and “girly girls”, this is a tee any mom will be proud to wear instilling good values rather than enforcing negativity. 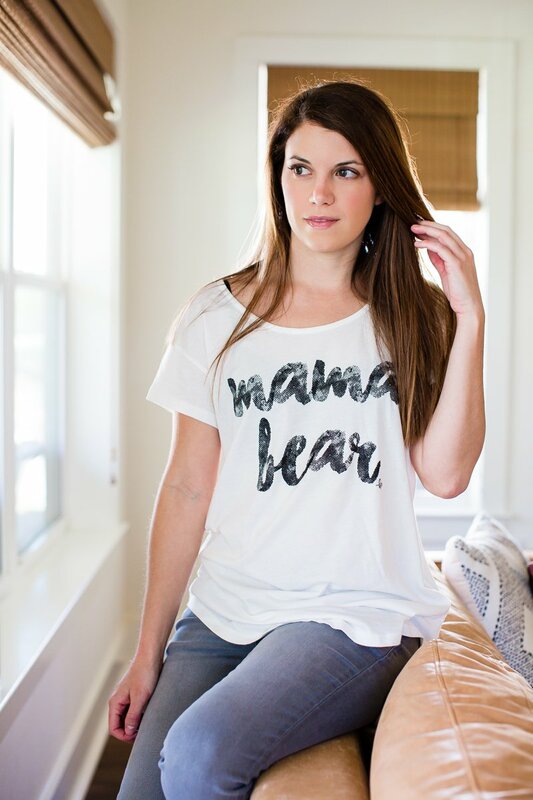 Appropriate for wearing around the kids and spreading a great message, this tee will tell the world just what kind of beautiful mama you are both inside and out! 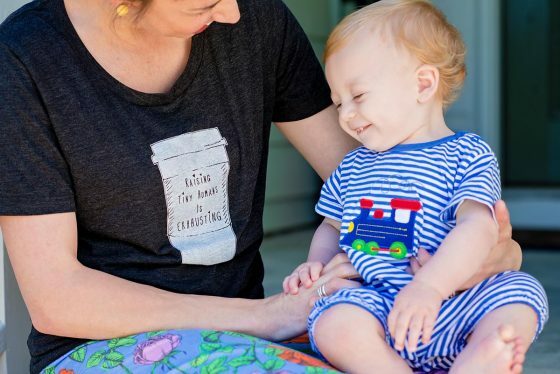 Mama Bird & Co. is a family owned and operated t-shirt shop in Texas creating handprinted tees, tanks, and baby onesies. 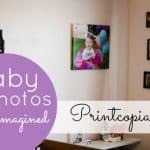 With positive and inspiring messages for women, moms, and babies, this company is a family affair with a ton of super cute options to love! 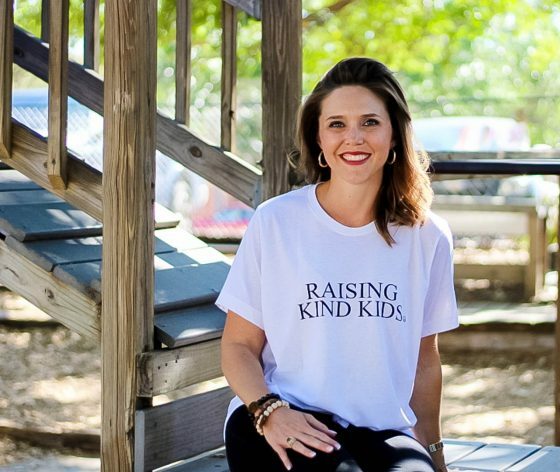 Featuring a large variety of shirts Mom is certain to admire, from “Raising Kind Kids” to “Mama Needs Wine” to matching mama/baby options, you are sure to find a tee to fit your mama’s style and personality. Well, what are you waiting for? 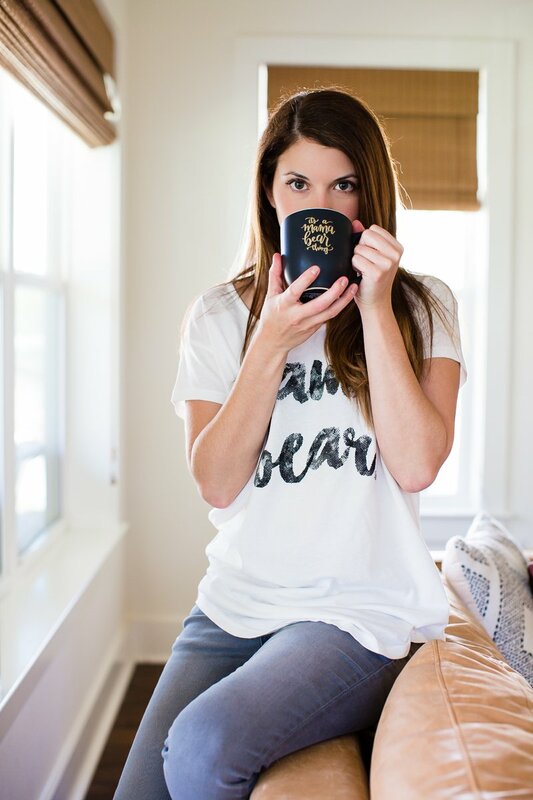 It’s about time to stock up on some of your new favorite tee shirts! Summer is in full swing, and in many parts of the country ticks are out in full force. Be sure to stay safe and protected. 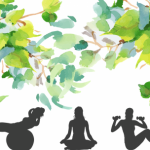 Check out our article on Preventing Ticks the Natural Way!